Nothing says summer quite like a backyard BBQ. However, finding dishes that are both crowd-pleasers and nutritious can be difficult, so we’re sharing some healthier options to whip up that won’t leave you feeling guilty (or hungry)! 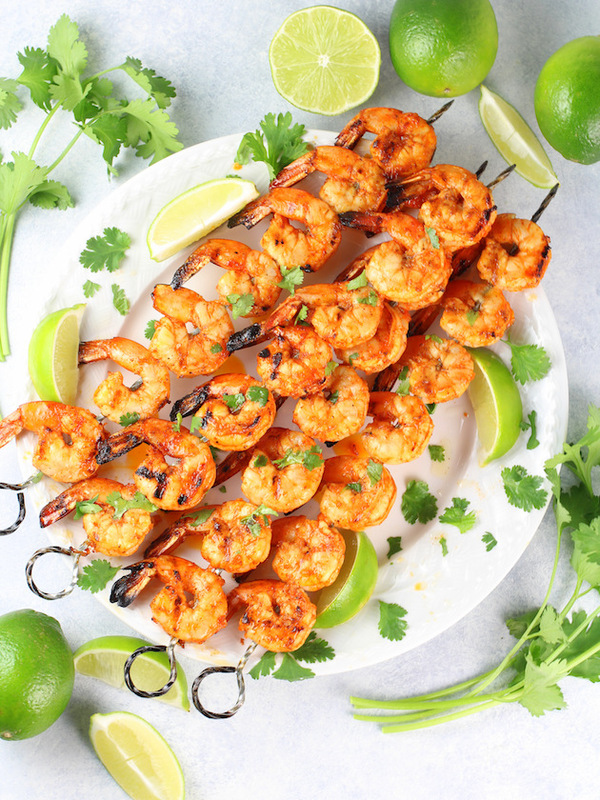 Grilled Chili Lime Shrimp: Get the recipe here. 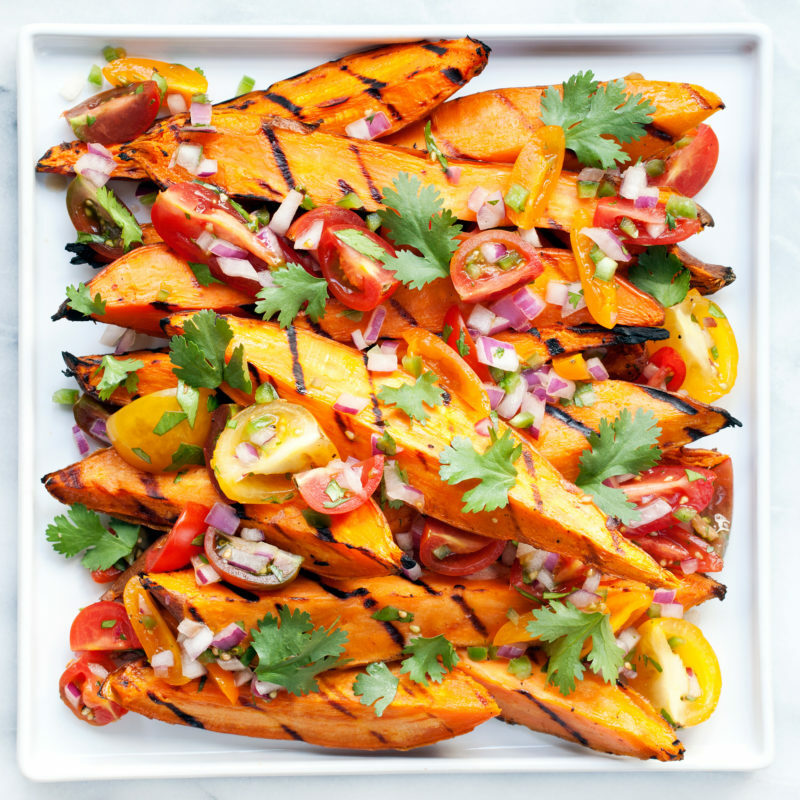 Grilled Sweet Potatoes with Pico de Gallo: Get the recipe here. 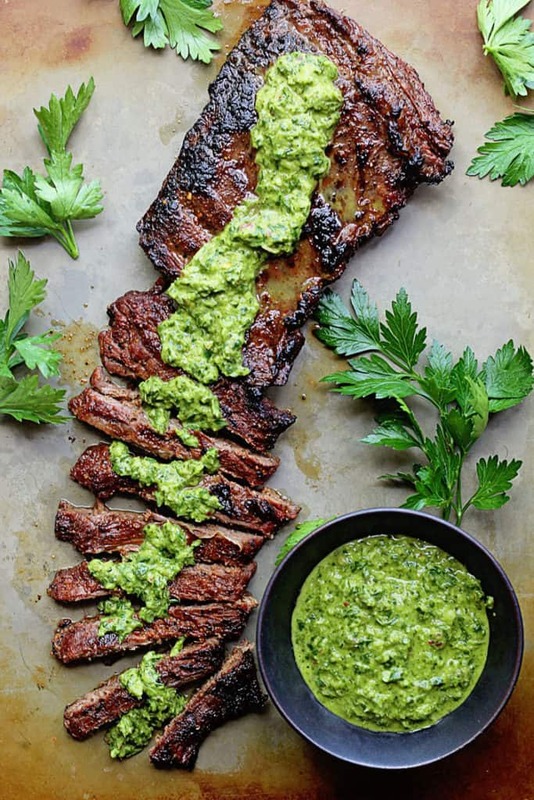 Marinated Skirt Steak with Chimichurri: Get the recipe here. 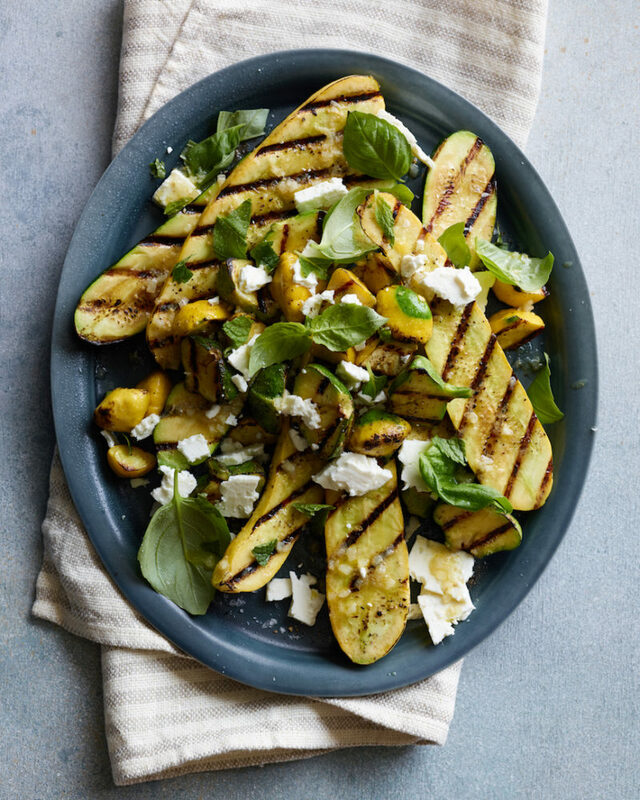 Grilled Summer Squash with Feta: Get the recipe here. 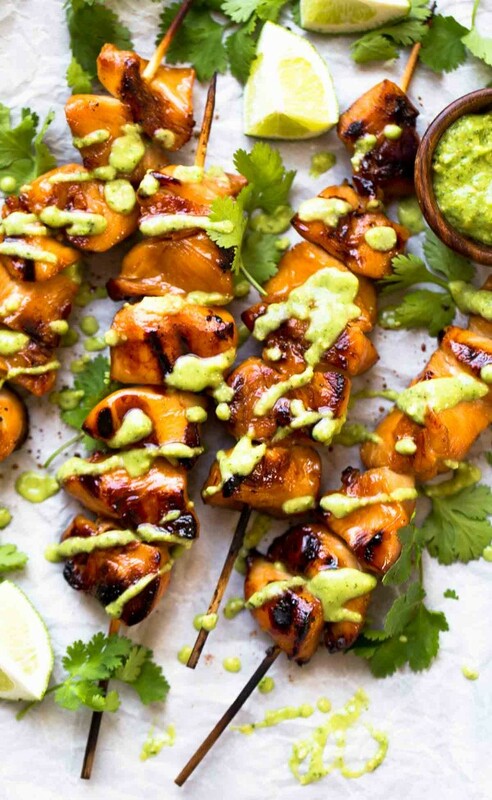 3 Ingredient Chicken Kebabs: Get the recipe here. 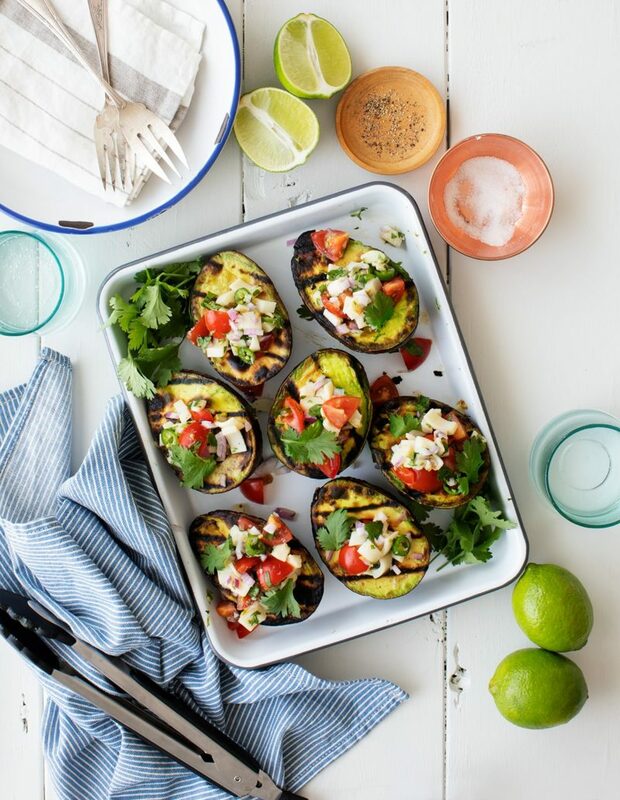 Grilled Avocados Stuffed with Veggie Ceviche: Get the recipe here. 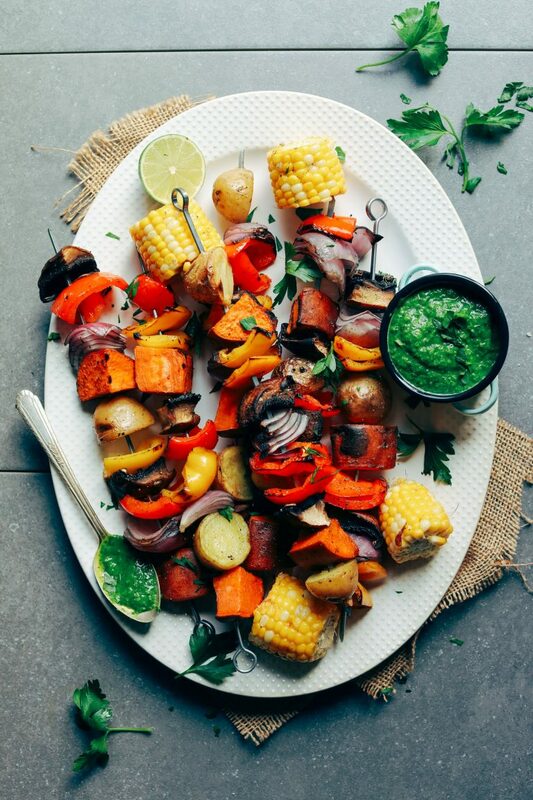 Grilled Veggie Skewers with Chimichurri Sauce: Get the recipe here. 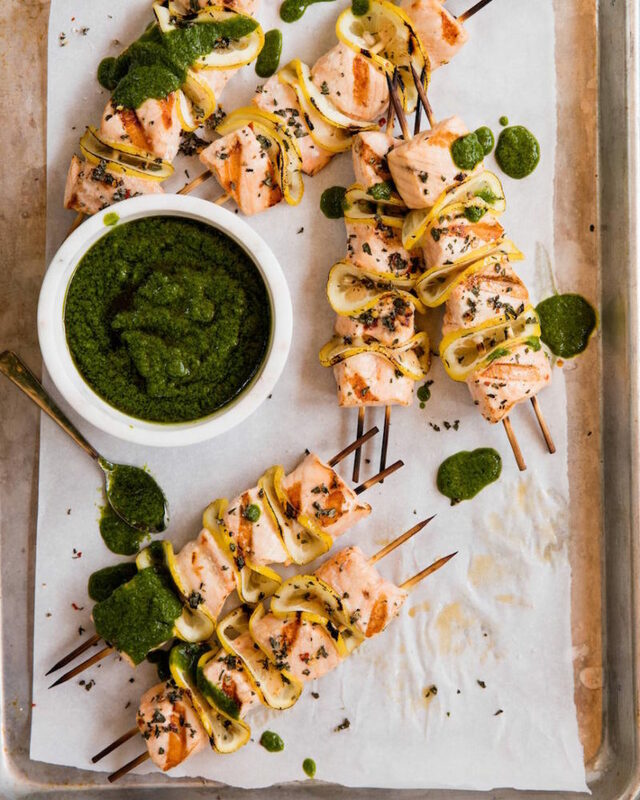 Grilled Salmon Skewers with Basil Vinaigrette: Get the recipe here. 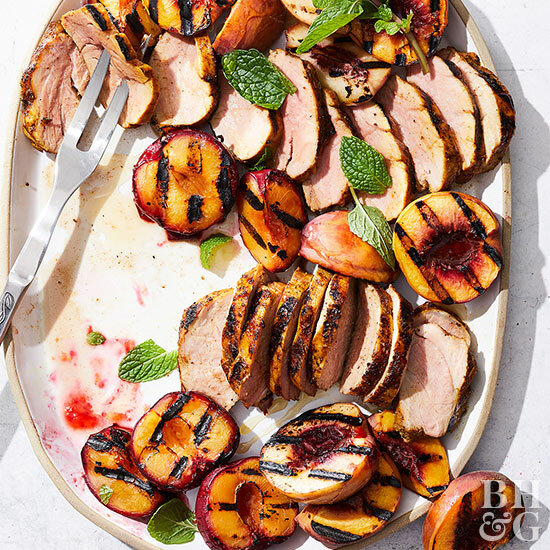 Grilled Pork and Peaches: Get the recipe here. 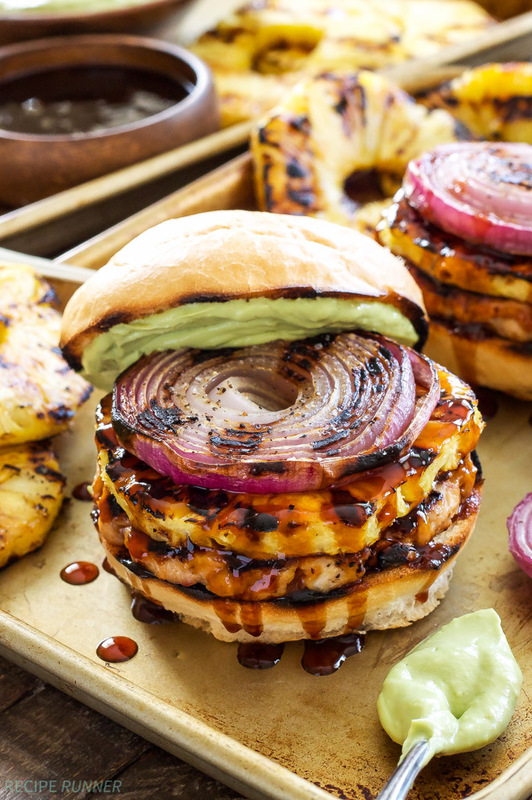 Teriyaki Turkey Burgers with Pineapple and Onion: Get the recipe here.